As a Program Associate for CommonHealth ACTION, Hayatt focuses on programs that promote health equity through leadership development,capacity building, and systemic change. Prior to joining CommonHealth ACTION, Hayatt worked in the non-profit sector on initiatives that focused on patient safety and quality improvement efforts pertaining to women’s reproductive and maternal health. She is also active in local organizations as a community outreach coordinator for a D.C. based organization that provides access to reproductive services to people in the region and is involved in community healing projects for victims of domestic and sexual violence. 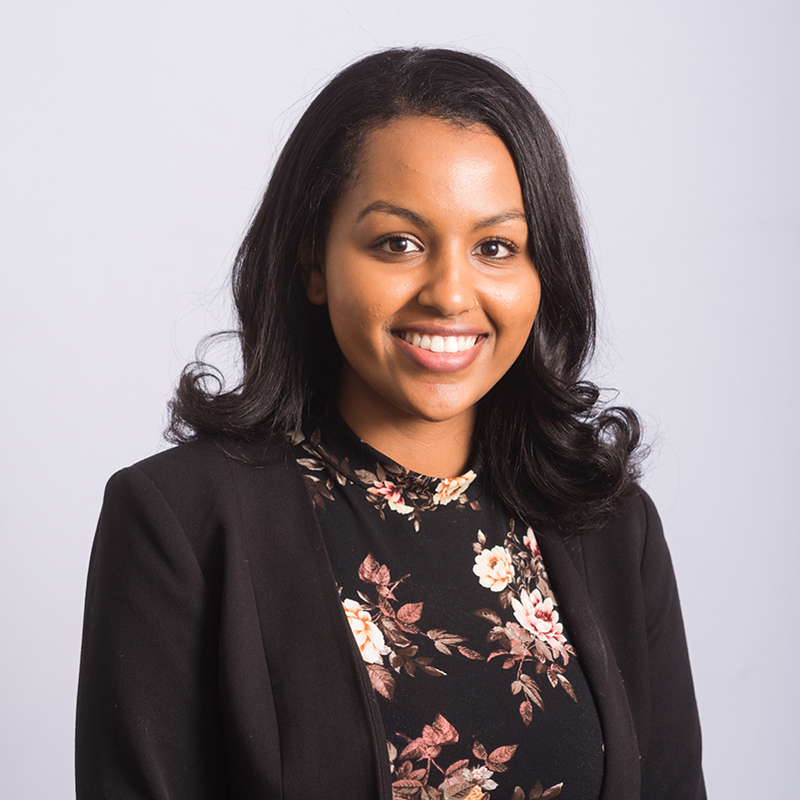 Hayatt holds a Bachelor’s Degree in Anthropology from the University of Maryland where she conducted research on local models of the malarial health-environment connection in southeastern Africa. She is currently pursuing a Master’s in Public Health at George Washington University. Hayatt is based in CommonHealth ACTION’s Washington D.C. headquarters.